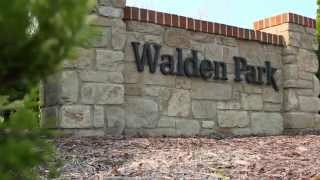 Walden Park. 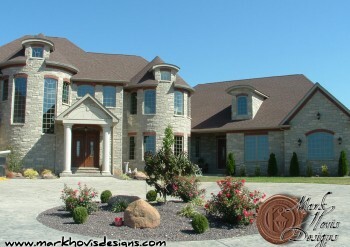 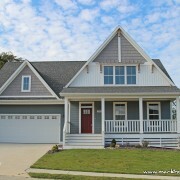 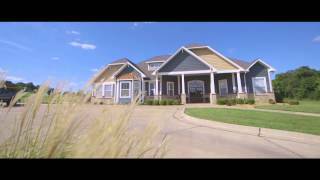 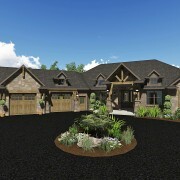 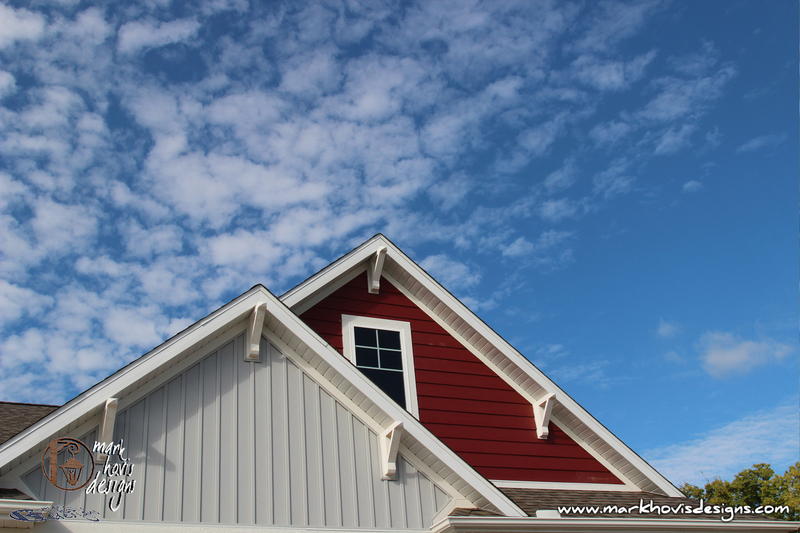 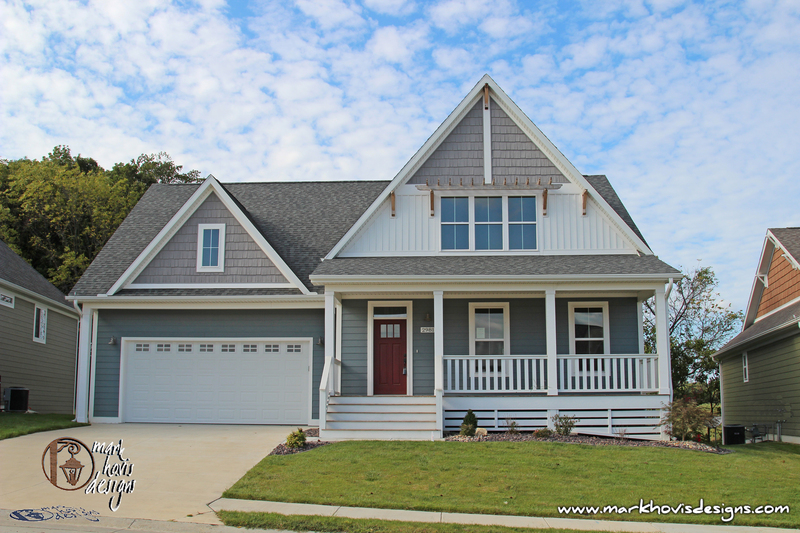 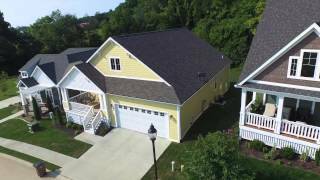 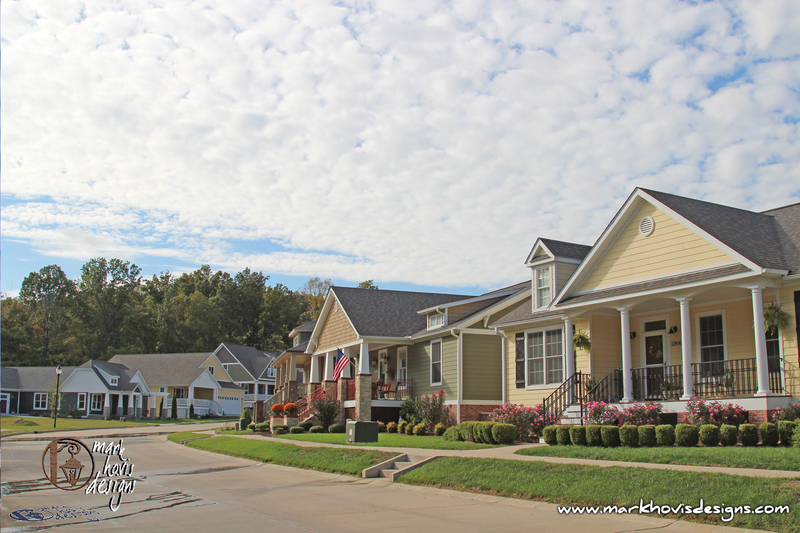 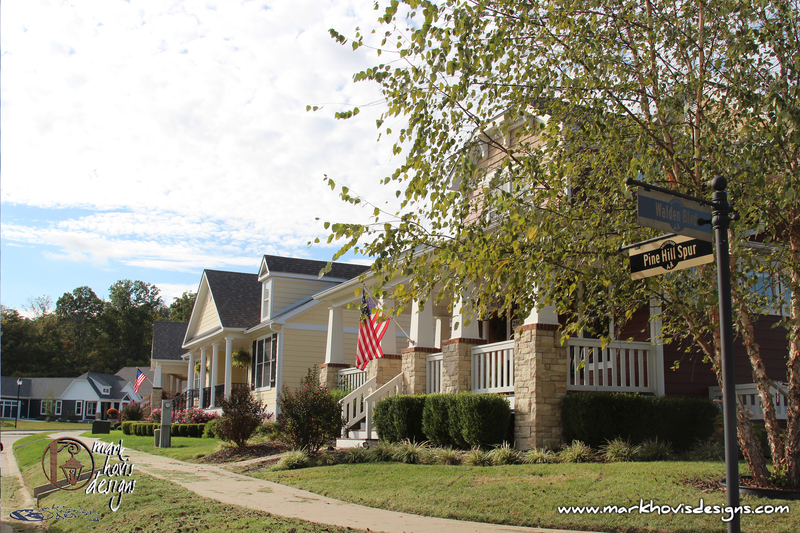 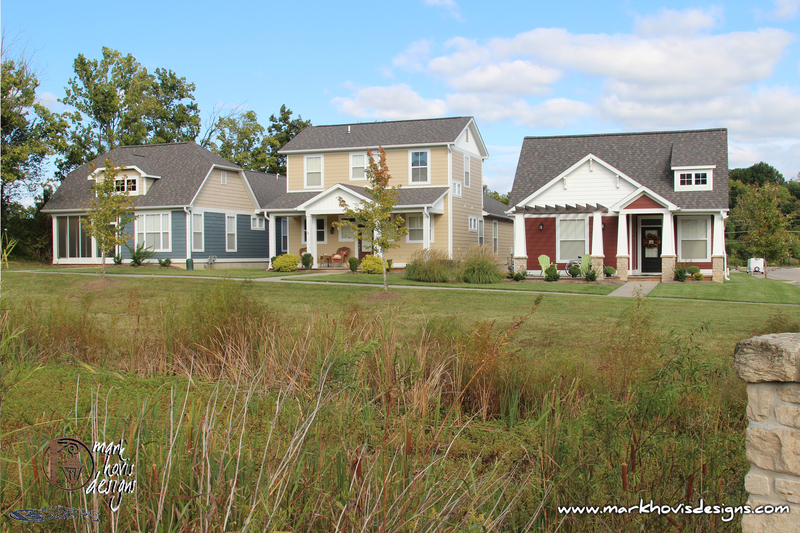 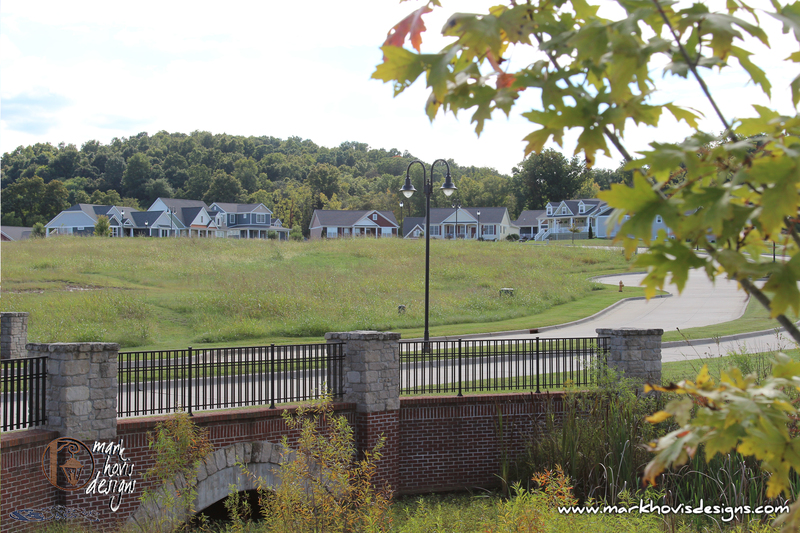 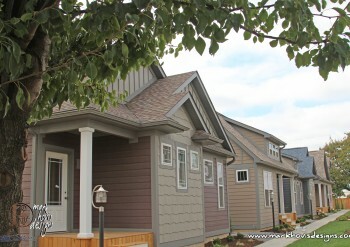 A Traditional Neighborhood Development (TND) in which we have had the privilege of being apart of from its inception is a unique, master-planned neighborhood located in beautiful Cape Girardeau the Missouri heartland. 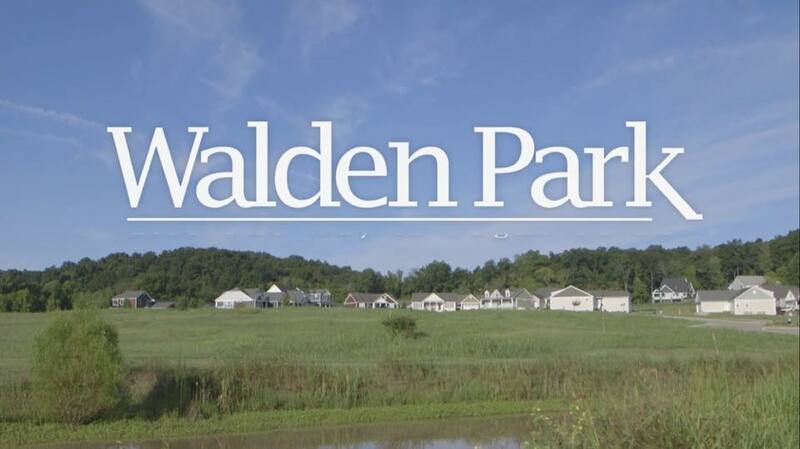 Walden Park captures a time when family and neighbors were the foundation of a community. 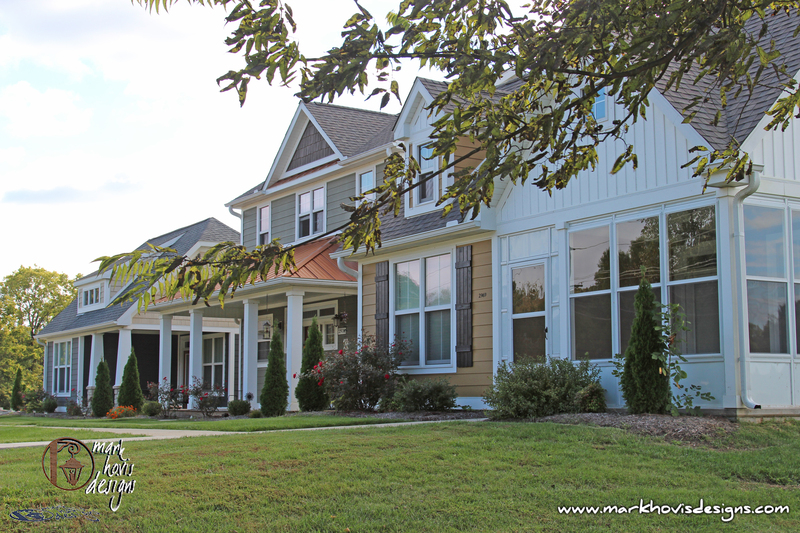 When designing the homes and the exterior of the Community Center in Walden Park we tried to capture the nostalgia of front-porch gatherings, front sidewalks, outdoor gathering spaces, and classic neighborhoods of a simpler time. 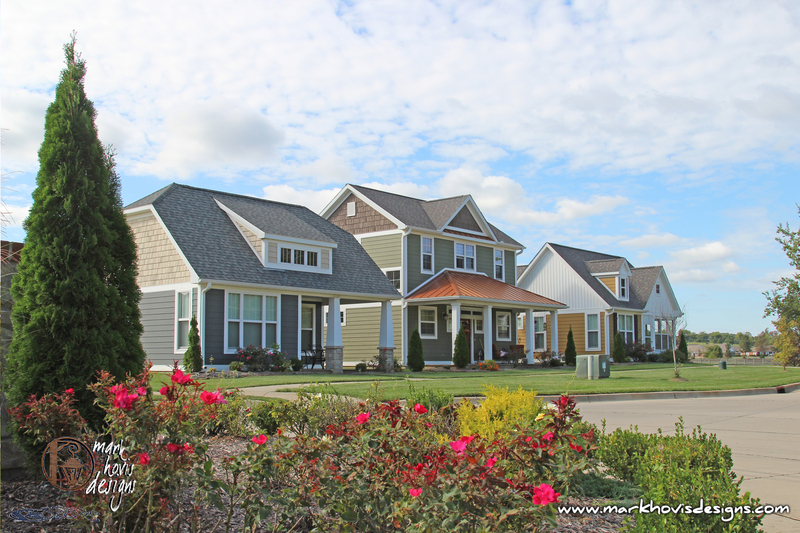 Strolling along the tree-lined boulevard reveals a charming mix of historic architectural styles and thoughtful details such as parks, ponds, walking trails and distinctive landscaping featuring playful bronze sculptures. 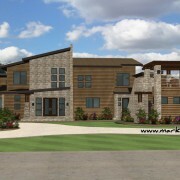 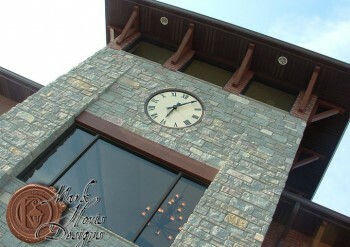 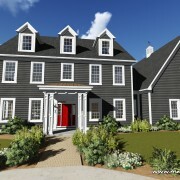 A large community center complete with heated swimming pool, fitness center and on-site community management. 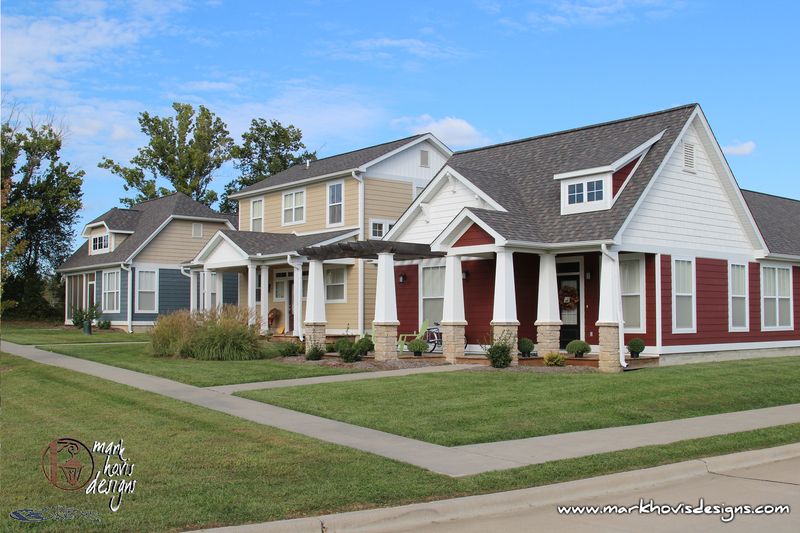 You will feel right at home on the front porch swings, children playing in the park, neighborhood barbecues and the true sense of community will make Walden Park the ideal American neighborhood to raise your family.